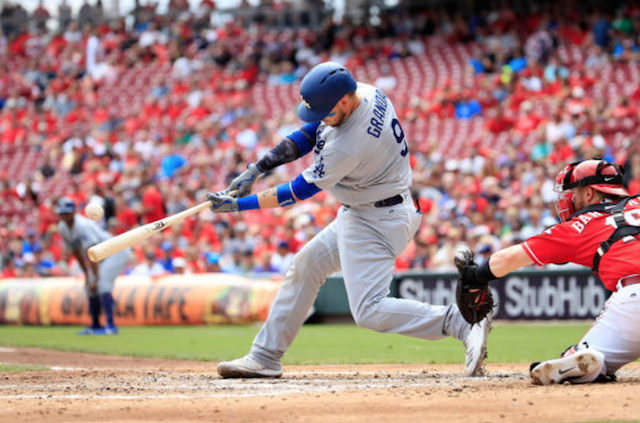 An afternoon that was trending in the wrong direction flipped for the Los Angeles Dodgers and ended with a needed 8-1 victory over the Cincinnati Reds. 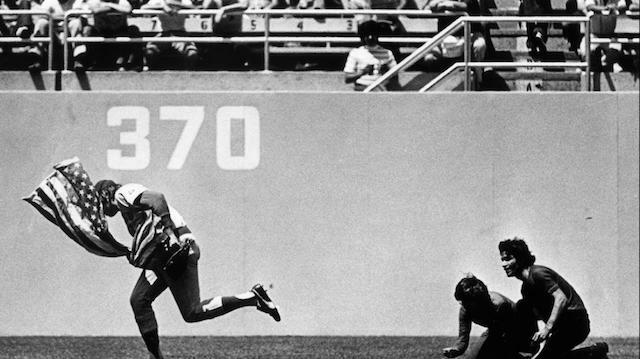 The win ensured the Dodgers weren’t swept in the seven-game season series with the Reds. They played a third of Wednesday’s game without so much as having a baserunner reach but the drought was snapped when Joc Pederson hit a leadoff home run in the fourth inning. Anthony DeSclafani settled in to retire the next two batters before allowing a single to Max Muncy. It wound up leading to a run as Yasmani Grandal’s drive to right field was caught by a fan who reached over the fence. Although interference was called, Muncy was awarded home plate after the umpires reviewed the play, giving the Dodgers a 2-1 lead. 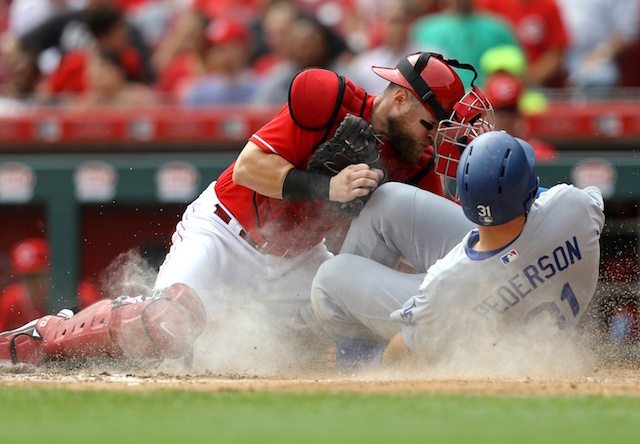 They blew the game open in the fifth inning on Justin Turner’s two-run single, an RBI base hit from Grandal, and Cody Bellinger’s grounder that went under Scooter Gennett’s glove for a run-scoring error. Turner collected a third RBI on his double in the sixth, and so too did Grandal with a line-drive RBI single that came with the bases loaded. The run support was more than enough for the Dodgers in a bullpen game. Ross Stripling didn’t retire any of the first three batters faced, though Scott Schebler was caught stealing after his leadoff walk. Because of that, the home run Jose Peraza hit was only a solo shot. Joey Votto followed with a base hit but he was stranded as Stripling retired the next two batters faced. Billy Hamilton was also left in scoring position after leading off the third inning with a double. 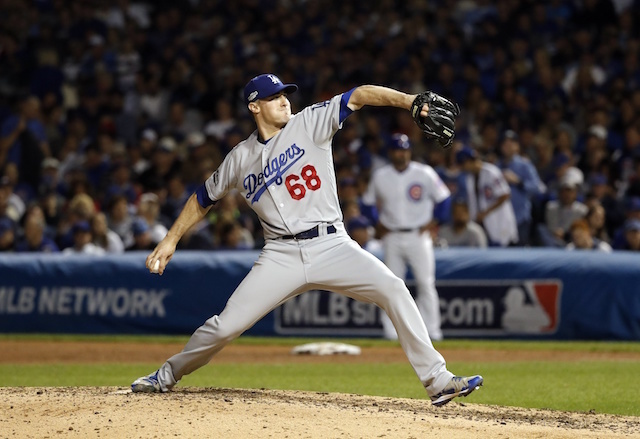 Stripling wound up throwing 51 pitches over 3.1 innings, with only the one run allowed. Zac Rosscup finished out the fourth and Caleb Ferguson allowed a triple to Hamilton in the fifth inning but otherwise struck out the side. Dylan Floro, Pat Venditte, Josh Fields and Kenley Jansen also appeared and combined to help the group of relievers back Stripling with scoreless work. The appearance was Jansen’s first since Sept. 5. Julio Urias, who joined the club for the first time since undergoing shoulder surgery in June 2017, warmed up in the bullpen but ultimately sat back down in favor of Jansen.